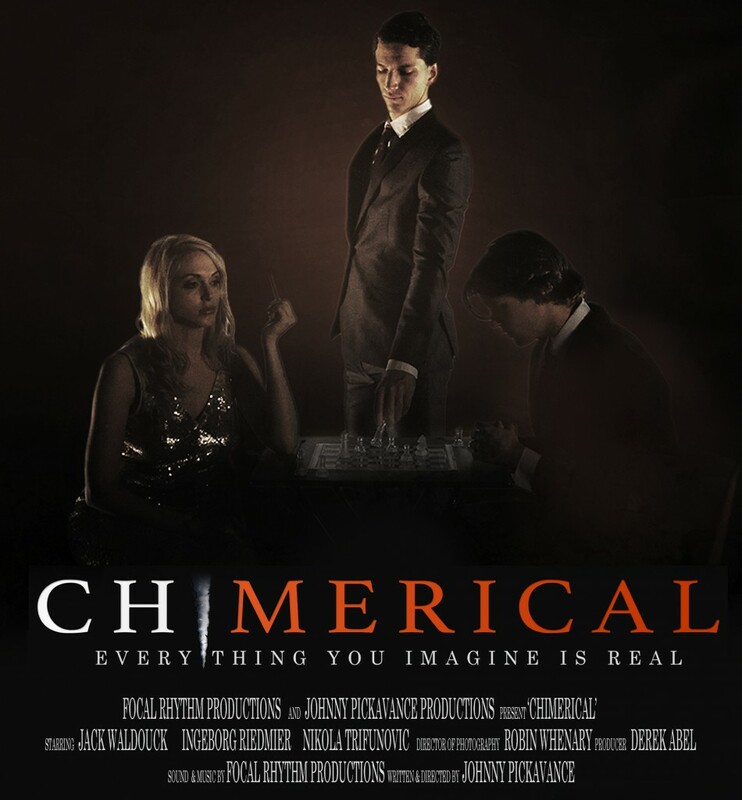 With Chimerical I wanted to take the whole love triangle saga to the very next level. As this was my first short film and self-funded, I knew that all boundaries could be pushed. More importantly, I wanted to put the viewer through an unusual, emotional journey from one of absolute amusement to that of total shock horror in such a short space of time. I also wanted to explore appearances and how people are perceived. What appears on the outside is not always the true representation of someone’s inner-self.